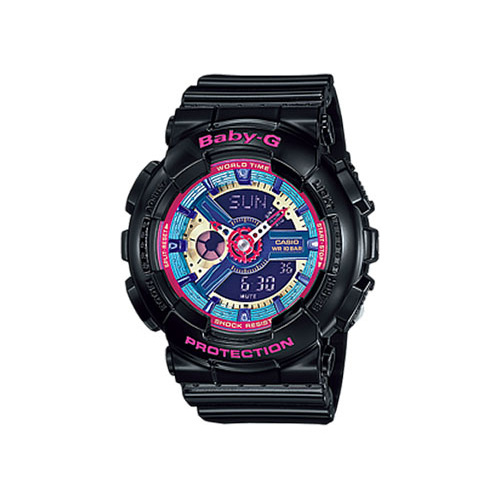 Casio Baby-G Analogue/Digital Blue Female Watch BA110CA-2A. Make 4 payments of $70.47 over 8 weeks and get it now! Multi-layered faces create an impression of three-dimensional depth. The result is a collection of fun models that can be coordinated with a wide range of fashions.